Since 2005, ECA has been providing quality academic instruction to students in the Ward 8 community and throughout the District of Columbia. Most recently, ECA was awarded Tier 1 status by the DC Public Charter School Board and has been designated as a High Performing School. Our students are soaring and our test scores prove it. We love what we do and we love our students! 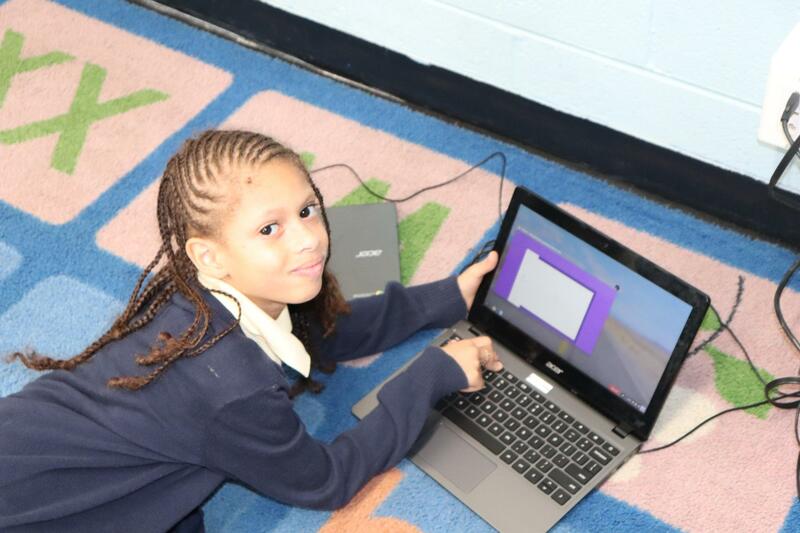 We are thrilled that you have chosen Early Childhood Academy PCS for your child's education. Our administration, teachers, and staff understand the importance of choosing the right school that will nurture and support your child's growth and development as he/she goes through the early childhood years. Please feel free to stop by the school at any time to speak with our principal, Mr. Thann Ingraham, or our executive director, Mrs. Wendy Edwards or to arrange for a classroom observation. Our doors are always open.